Click on image for clear and large. 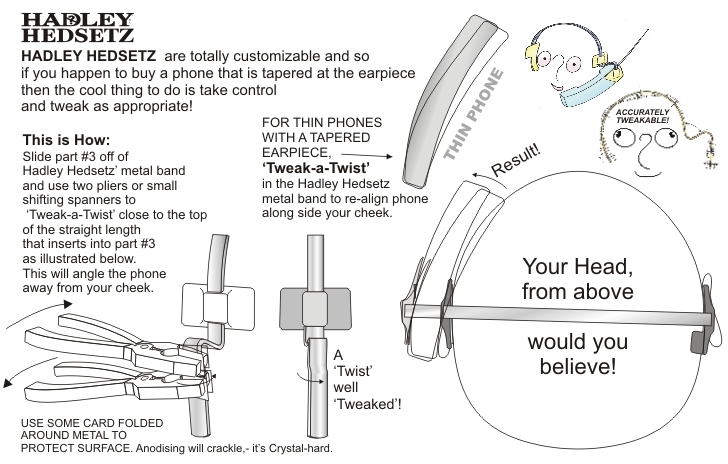 As phones are now becoming different in shape, the Hadley Hedsetz website is the place to update for phone-holding initiatives! The shape of some phones are becoming tapered and some minor tweaking is necessary to further customise your Hadley to suit. Give us a call if you find an issue not addressed so far. Thanks for that! 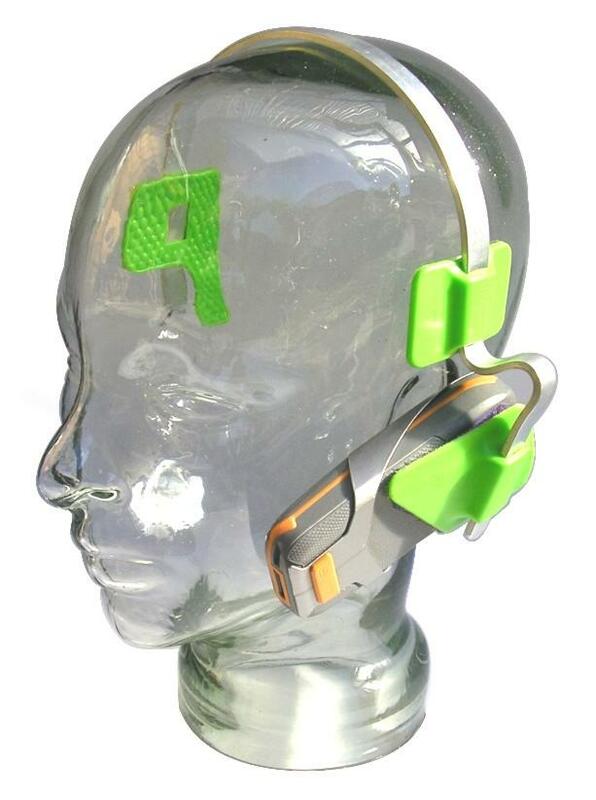 Check out the Hadley Hedsetz Thin Phone Spacer with the link below also.